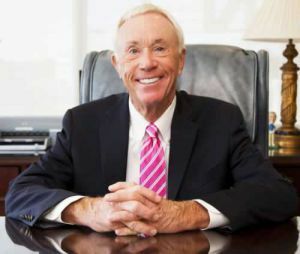 Automobile dealership magnate Sandy Sansing is the featured speaker at Pensacola State College’s fall graduation ceremony at 3 p.m., Sunday, Dec. 11, at the Pensacola Bay Center. 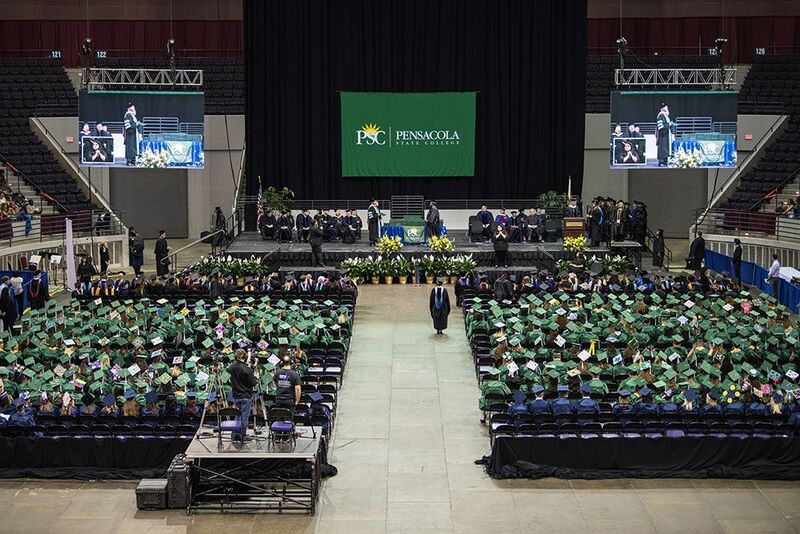 The doors open at 1:30 p.m.
PSC President Edward Meadows will confer bachelor’s degrees, associate degrees and certificates to about 500 graduates at the ceremony. Almost 104,000 students have graduated since the college opened in 1948. Sansing is a Pensacola State alum with a long history of business achievement and community involvement. Recognized as Time Magazine’s “Dealer of the Year” for Florida for 2016, Sansing currently owns eight automobile dealerships in Pensacola and Milton as well as Alabama and Mississippi. His community involvement includes sponsoring more than 55 little league baseball teams in Escambia and Santa Rosa counties and partnering with WEAR-TV3 and local nonprofit organizations to support the Communities Caring at Christmas and Cram the Van outreach campaigns. The Processional Grand Marshal is Donna Flynn, PSC Healthcare Management program director. After earning an associate degree from PSC in the 1970s, she worked as a medical secretary with a local physicians’ group for 21 years before attaining additional degrees to reach her lifelong goal of teaching in 1995. Flynn is retiring from PSC this month after 20 years as a teacher and director in the college’s Healthcare Management program. 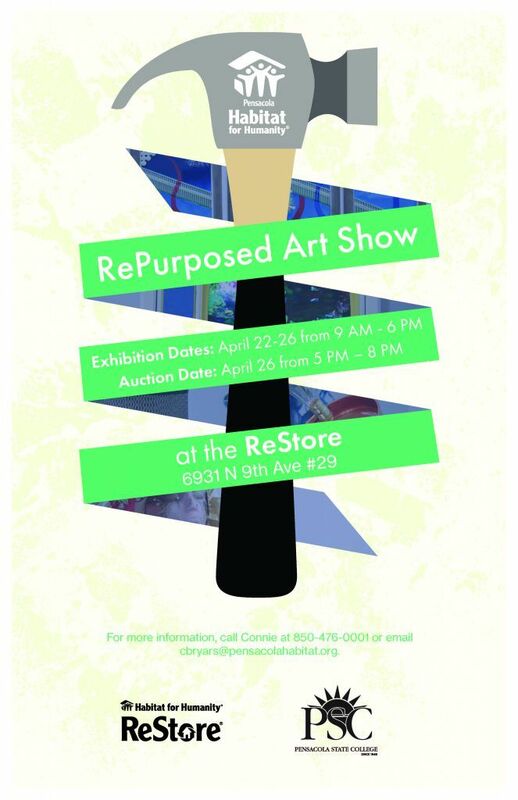 For more information, call PSC Marketing Director Sheila Nichols at 850-484-1428.